Sermon preached in Covenant of Grace PRC by her pastor, Rev. R. Kleyn. 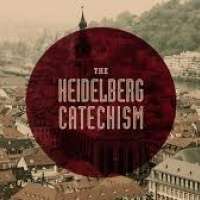 The sermon is based on the Scripture as summed in the Heidelberg Catechism, Q&A 86,87.